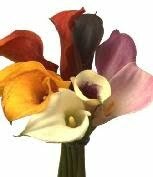 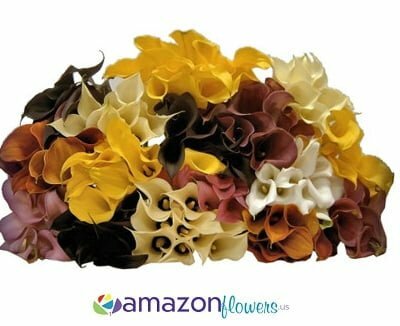 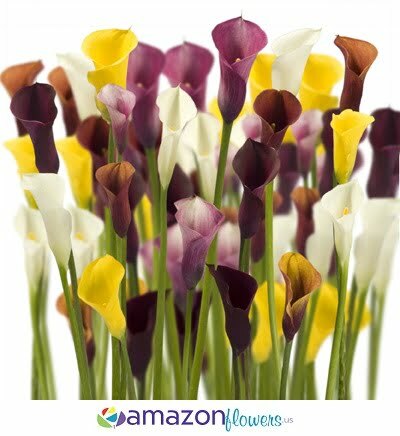 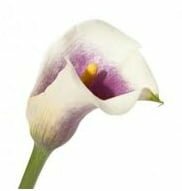 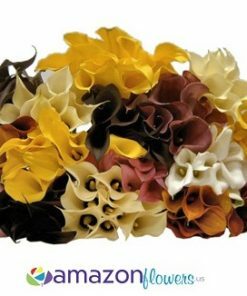 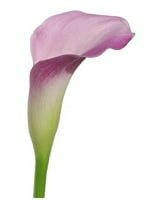 Every Wholesale Mini Calla Lily comes with one bloom per stem. 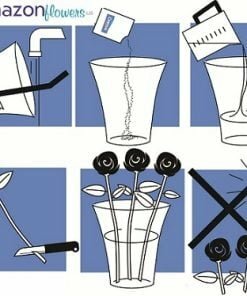 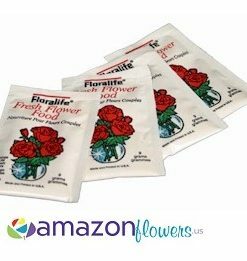 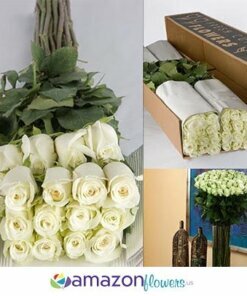 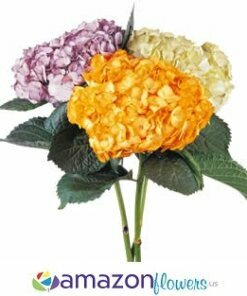 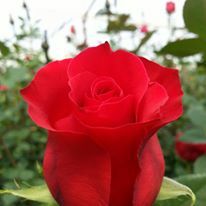 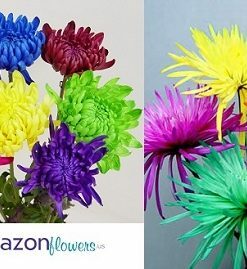 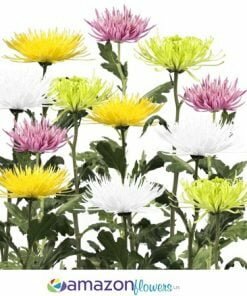 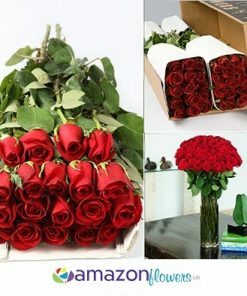 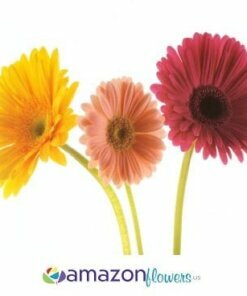 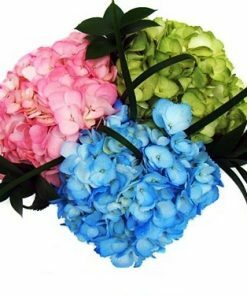 Flowers are shipped in 10 stem bunches which are bundled together by a rubber band and in a clear plastic sleeve. 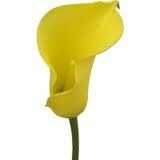 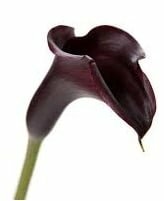 Actual Calla lily head size is 3 inch to 4 inch. 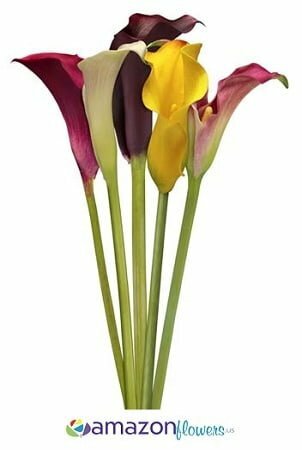 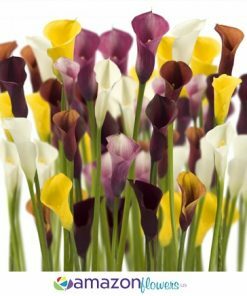 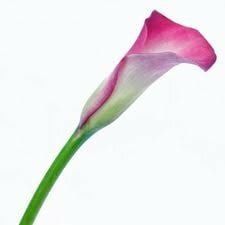 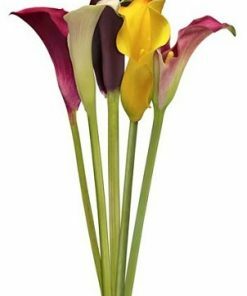 All Wholesale Calla Lilies and bulk Flowers will perfectly suit your expectations.